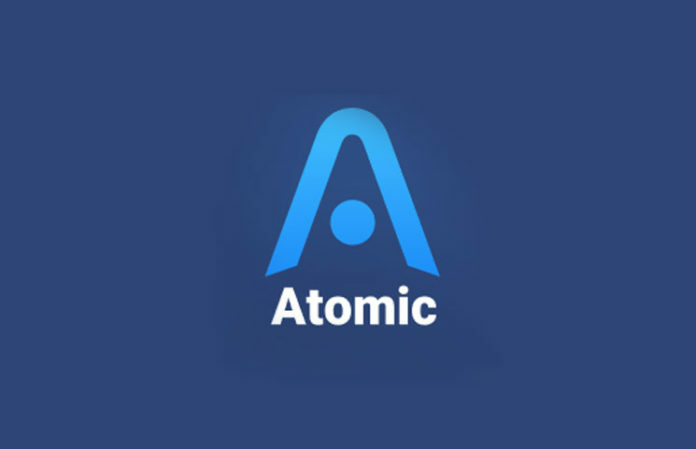 Atomic Wallet, the multi-coin wallet platform has added the native token of the Binance cryptocurrency exchange BNB. The BNB token is used to reduce trading fees on the exchange platform, as well as recently allowing investors to purchase other assets such as land as well. The token is known for its resilience in bear markets and considered a safe haven for traders.